Ditch all the disposables - We live in a disposable world but with a little planning and some better shopping choices we can reduce the amount waste we produce just by replacing disposable items with reusable items such as shopping bags, food containers, water bottles and reusable cloths instead of paper towel. Pay attention to packaging - All the package we buy and bring into our homes is just future waste. The more packaging we avoid buying the less waste we produce. Buy in bulk instead of individually packaged items, choose items with little to no packaging, donate or sell unwanted items to prevent someone from having to buy a new packaged item and of course if you have to bring home packaging make sure you recycle it correctly. Pass it on and encourage others to make responsible decisions in waste reduction! 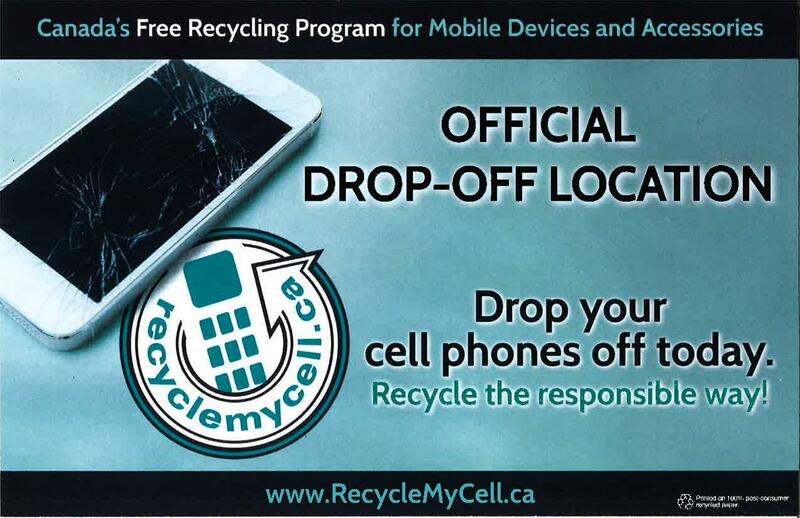 Check the Call2Recycle.ca webiste for a list of batteries that you can bring to the Municipal building to be recycled by Call2Recycle.